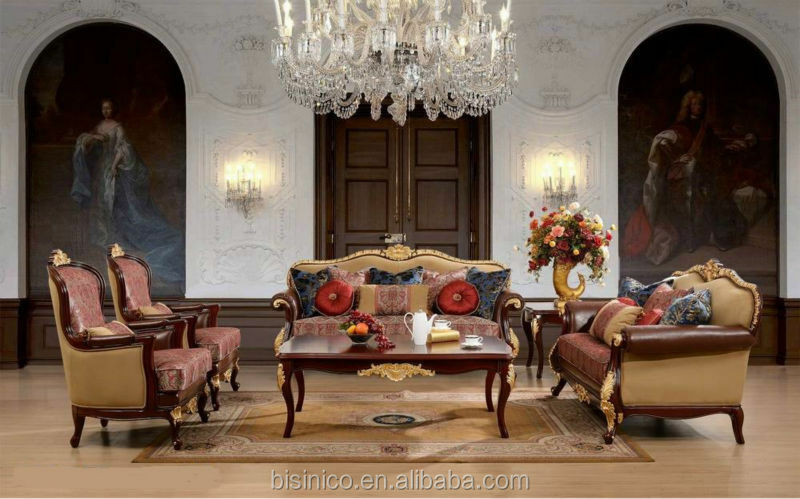 We specialized in manufacturing luxury antique and classical furniture including European style, French style, British style, American style and new classical luxury furniture. The skilled workers, professional machines and production line will give you high quality products. With excellent quality and innovative design, we won the widespread popularity in our clients all over the world. And we also offer our clients a complete set of supporting services in their luxury home. We hope our solid experience and good quality products can help you obtain good reputation from the clients. Please take a time to visit our website for more products details, and feel free to contact us for more information.